The town provides easy access to beautiful walking tracks with majestic views of the Sounds and the sensational vineyards of the Marlborough region. 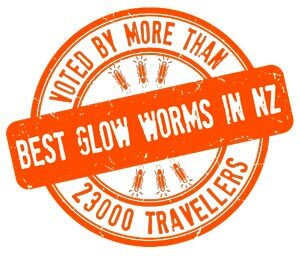 Within town there are three walking tracks with a waterfall, lovely views, estuary birds, and the glow-worms. 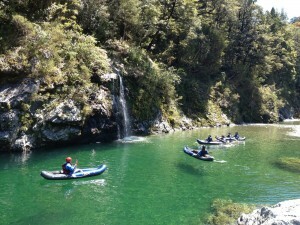 The HOBBIT kayaking tour on the beautiful Pelorus River includes a fully guided tour through the exact same locations as where the wild river barrel scene in “The Hobbit – The Desolation of Smaug” was filmed. Stand where Sir Peter Jackson and his film team made this great movie and paddle yourself along the HOBBIT river in our very safe inflatable kayaks. 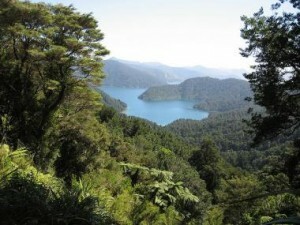 Havelock is a great access point to many walking and biking tracks, including the Wakamarina, Nydia and Queen Charlotte tracks. They have been written up as some of the best rides in the country (by the Kennett Brothers). The Blue Moon Lodge offers shuttles to the tracks. Marlborough is New Zealand’s most important and largest wine area and is world famous for its Sauvignon Blanc! 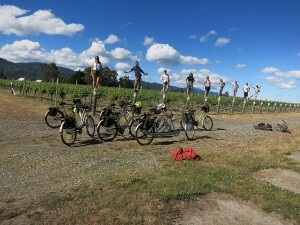 So what could be a better way to see this beautiful wine region than from a bike? Imagine leisurely cycling along quiet rural roads through superb countryside on a sunny day, exploring many of the 40 wineries by bike. Come and meet the locals! 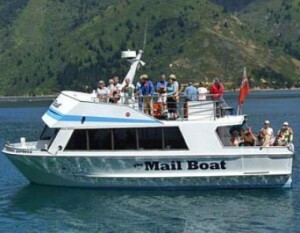 Join the Mail Boat when it cruises the rugged remote and beautiful parts of the Pelorus Sound. Delivering mail, crucial supplies and a smile to the hardy characters that live out here, free from the hustle and bustle of town. Be a part of the best job in the world for one day! The Captains Daughter has been lovingly brought back to life. 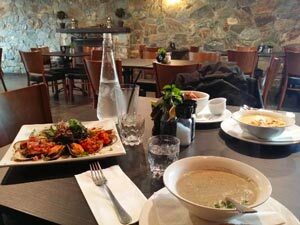 It's the place to dine in Havelock with something to suit everyone. Open 8am till late.